Pfc. Will Morris Hannis, Jr., son of Mr. and Mrs. Morris Hannis, Olney, husband of Bettye Holland, attended Texas A&M. 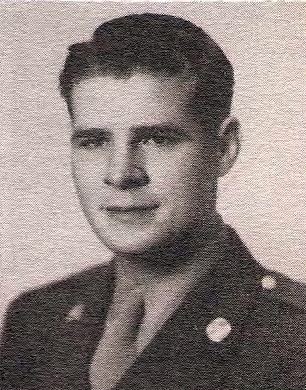 Entered Army, 1943, trained at Camp Wolters. Served in European Theater. Awarded Purple Heart wtih OLC, 4 Battle Stars on ETO Ribbon, Pres. Unit Citation and Combat Inf. Badge. Wounded in Germany in 1944, and 1945. Discharged in 1945.